How did we manage to rebuild two busy stations and refurbish four active tracks while tens of thousands of commuters went about their daily business? Our extensive planning process, ability to anticipate challenges in advance, and commitment to timely, effective communication allowed us to operate effectively in high traffic areas while accommodating the needs of tens of thousands of commuters. 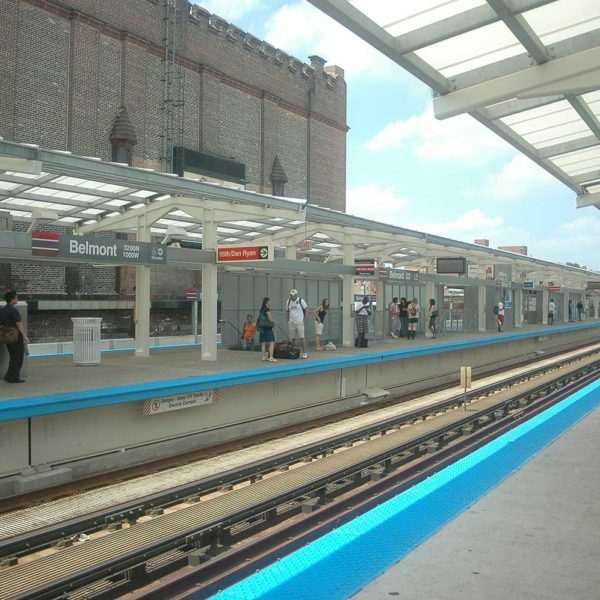 The Fullerton and Belmont Station Reconstruction was a multi-phased, logistically challenging project that involved the coordination and cooperation of numerous parties. 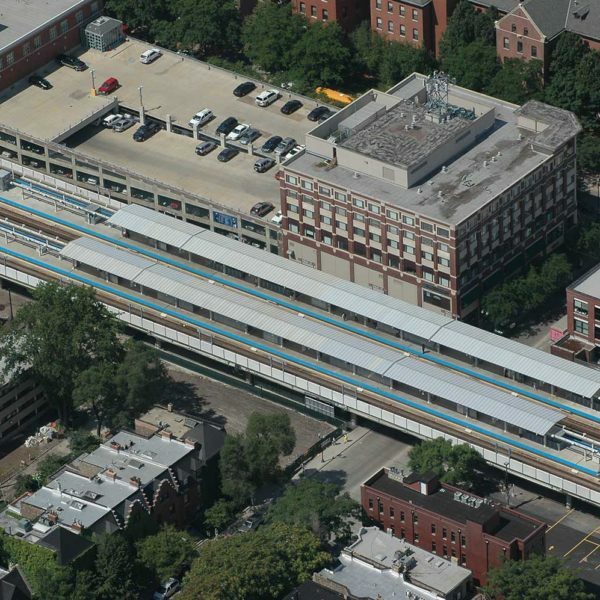 Both stations accommodate Red, Purple, and Brown Lines on four tracks and serve more than 10,000 CTA customers a day in two of Chicago’s busiest north side neighborhoods, Lakeview and Lincoln Park. 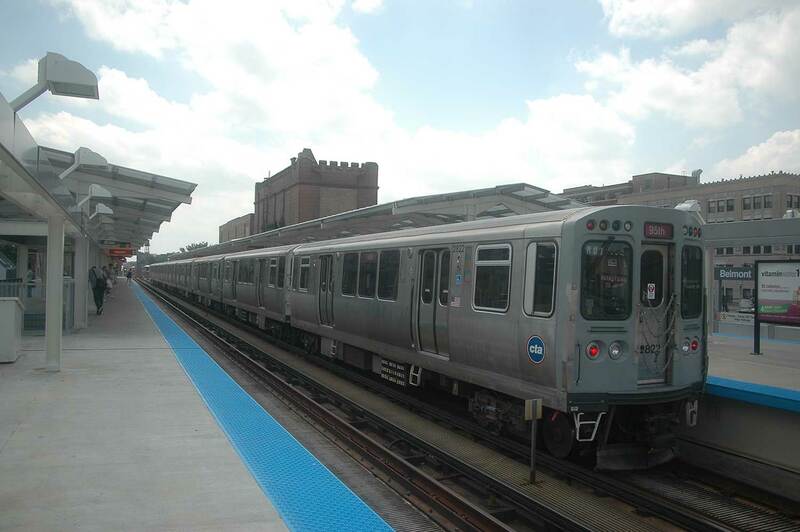 As the first of several contracts awarded to FHP as part of the Brown Line Capacity Expansion program, the reconstruction of the two stations helped establish new FHP standard operating procedures for future CTA projects. 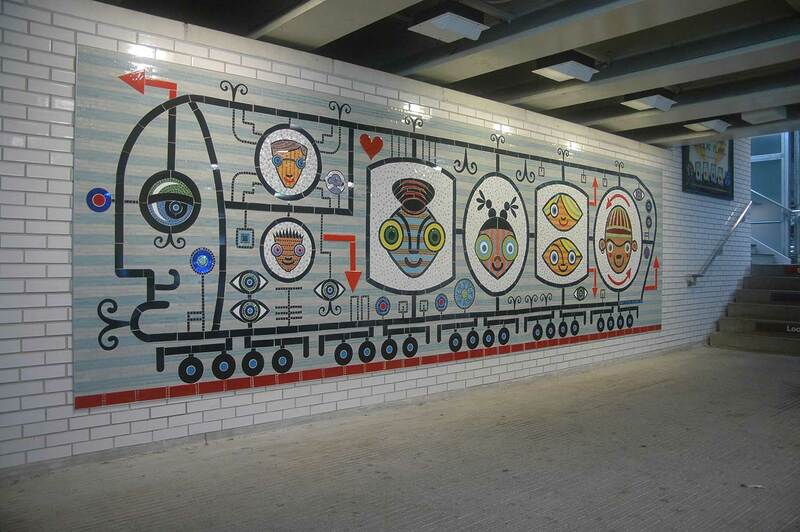 The main goal of the project was to expand capacity and make the stations ADA Accessible. This was done by replacing the traditional steel structure and wooden tie and trestle track construction with cast-in-place concrete bridge deck with direct fixation tracks. The new track system is designed to have a longer service life, reduce ongoing maintenance, work more reliably, and be quieter because it replaces timber ties on a steel structure that is a century old. 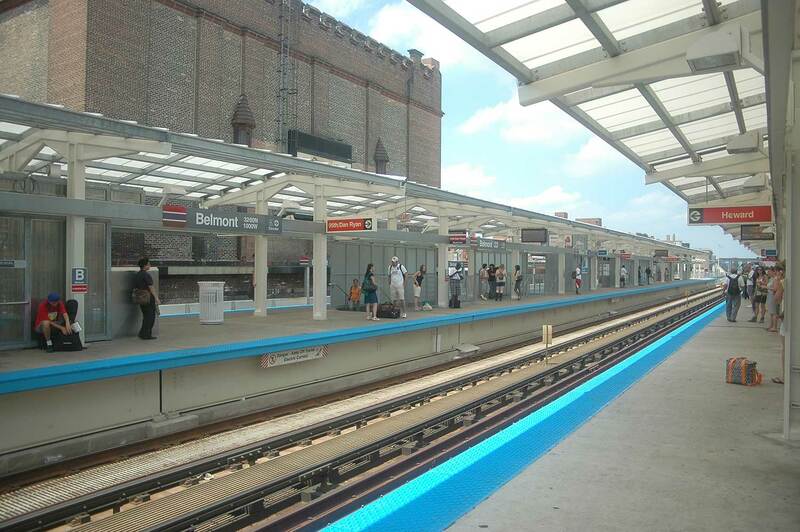 The platforms were also widened to accommodate the installation of elevators. This required the realignment of tracks in the 1,000 foot long bridge structure at each station. To keep operations running, construction was phased. This required significant ongoing coordination with the CTA and all subcontractors and suppliers. To keep everything running on target and to successfully coordinate just in time delivery of materials, we developed an ongoing and in-depth planning process that involved representatives from all parties coming together frequently to review schedules. The schedule was kept very tight, with much of it broken down into hourly increments. Offsite, local staging areas and contingency plans were utilized to ensure timely product delivery to the job site, which was located in the middle of a busy residential and commercial/retail area in Lakeview. 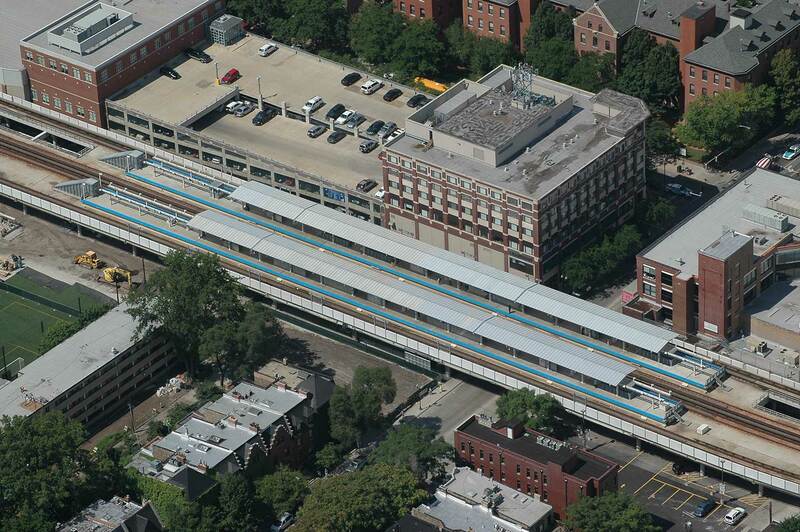 Working on or adjacent to the CTA elevated structure has many safety hazards. Public safety and worker safety had to be planned into every operation with emphasis on fall protection, electrocution hazards, train movements and vehicular traffic. Many times, the work required road or track closures, but these were kept at a minimum with impacts scheduled outside of rush hour, primarily occurring on night and weekend shifts. As with any project of this scale, there were a number of scope changes to the contract resulting in additional work. 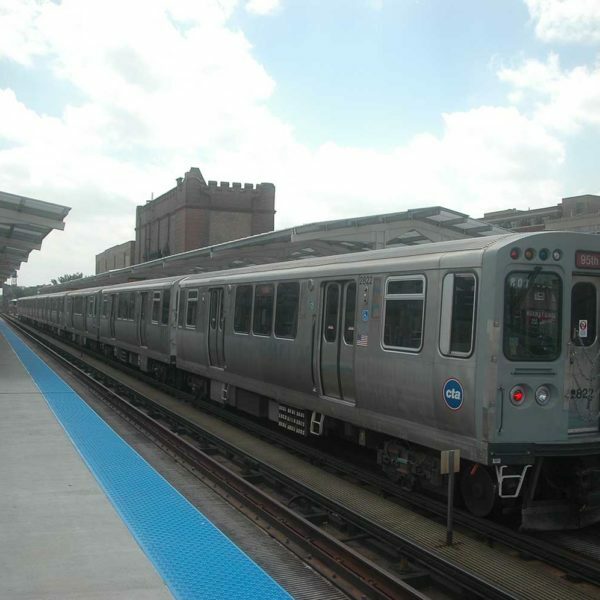 Added scope included four escalators, replacement of track ties near and between the stations, and extension of the platform canopies to 6 car lengths. 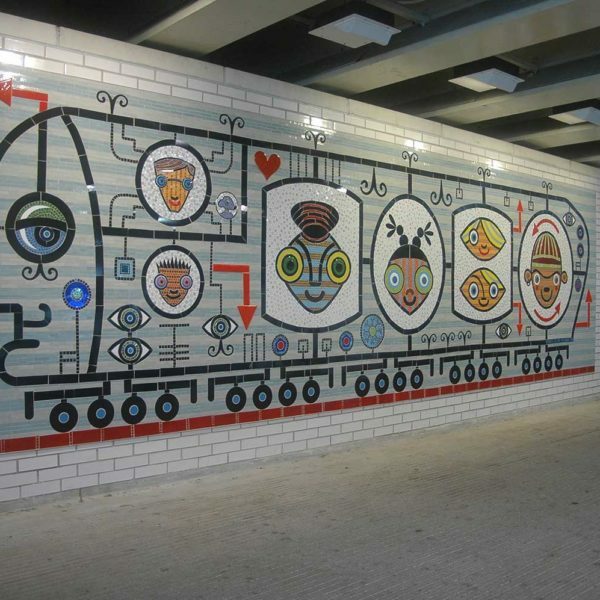 Despite the significant additional work, the schedule constraints and other challenges, Paschen still met the original project schedule milestones.